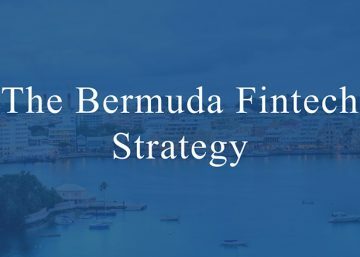 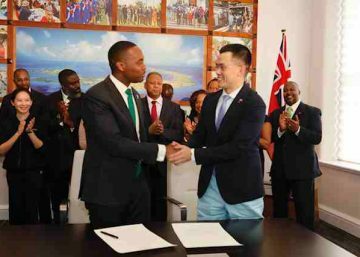 Discussion about Fintech has garnered significant media and public interest in recent years and Bermuda’s formal entrée into the world of disruptive technology in 2017 has likewise been part of the local and international conversation about emerging financial technologies. 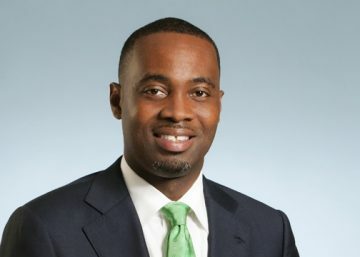 Recorded Live At Fintech World’s: Blue Chip ICO’s Road Show at The Harvard Club, New York City. 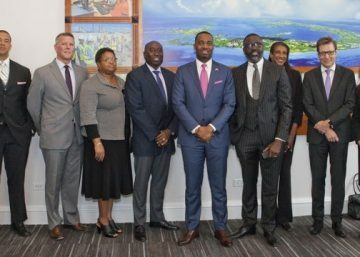 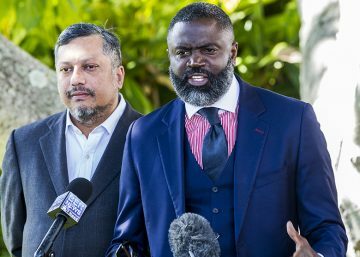 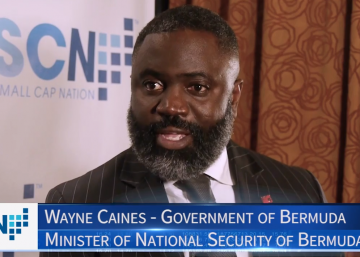 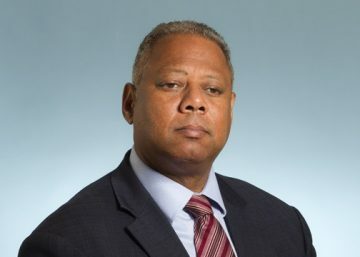 SCN Corporate Connect’s Gregg Greenberg interviews Wayne Caines, the Minister of National Security of Bermuda.